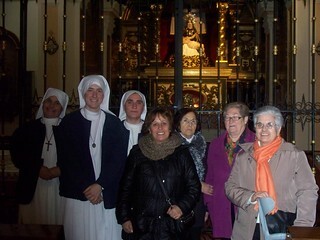 Get together for the Laity and the young people in Móstoles (Madrid), Spain, on February 20, 2016. Mother Ana and Fr. 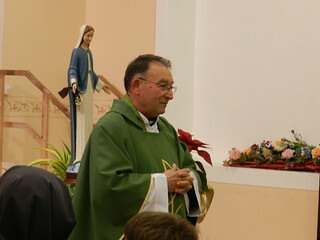 Rafael visit the communities of the Servant Sisters in Italy, February 3rd-12th, 2016. Pilgrimage to the shrine of Our Lady of Sorrows in Cuenca (Spain), February 22nd of 2016. Get together of families in Arkaia, Vitoria (Spain), February 20, 2016. Pilgrimage to the four Major Basilicas of Rome for the Year of Mercy, February 21st, 2016. Girl’s retreat in Jacksonville, Florida, Feb. 20th-21st, 2016. Girl’s retreat in Zurita (Cantabria), Spain, Feb. 7th-9th of 2016. Spiritual Exercises for girls in Guayaquil (Ecuador), from Feb. 6th-8th of 2016. 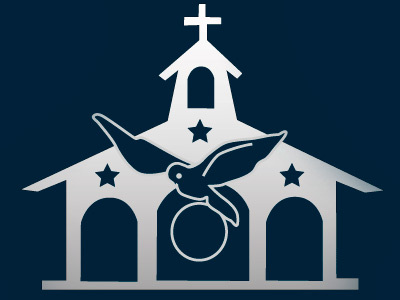 Pilgrimage to Fatima for young men from February 6 to 9, 2016. Family encounter in Tampa, Florida on February 13th, 2016.